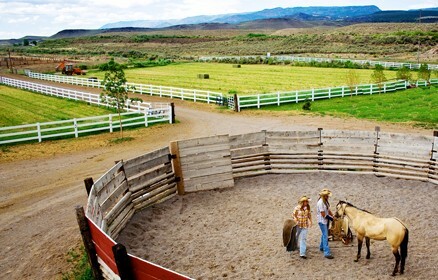 The Dude Ranch Resort known as Rockin’ R Ranch is nestled in the heart of the Grand Circle and surrounded by five National Parks: Bryce Canyon, Zion Canyon, Capitol Reef, Arches and Canyonlands, as well as many other scenic wonders: the Grand Canyon, Cedar Breaks National Monument, Lake Powell, Monument Valley, and more. 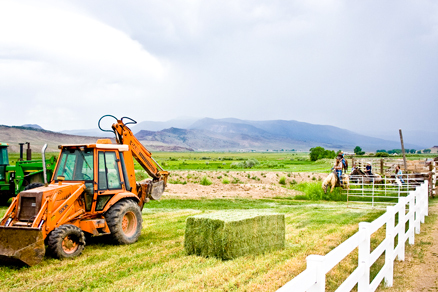 With a population of only 168 people, the pristine ranching community of Antimony, Utah, is home to the Dude Ranch Resort. Not much has changed in Antimony since cowboys roamed the mountains framing Grass Valley and Indians traded blankets and jewelry for horses.